The next generation in ID card printing for print quality, reliability and security. 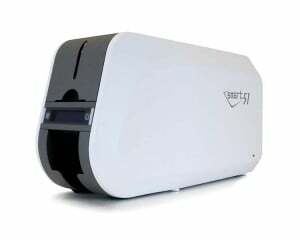 We’re excited to announce the launch of IDP’s all-new SMART 51 ID card printer range, now available to purchase from Safetynet. 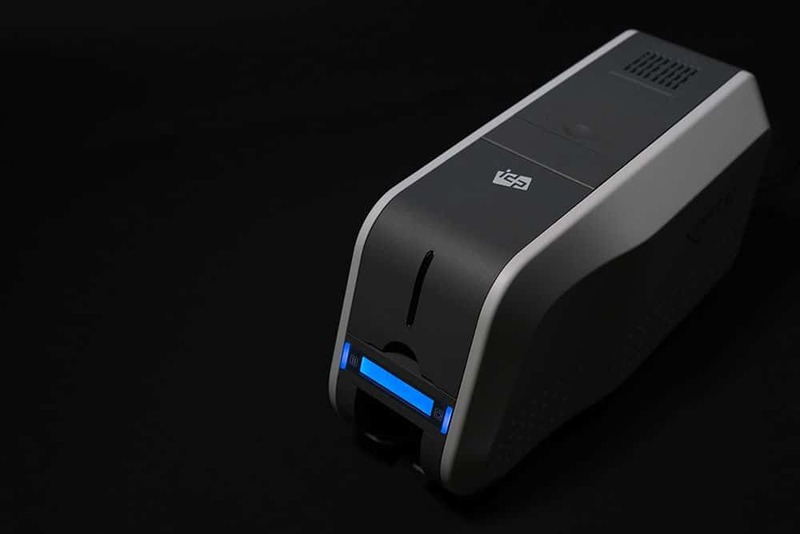 It’s the ideal solution for printing high-quality ID cards in moments! 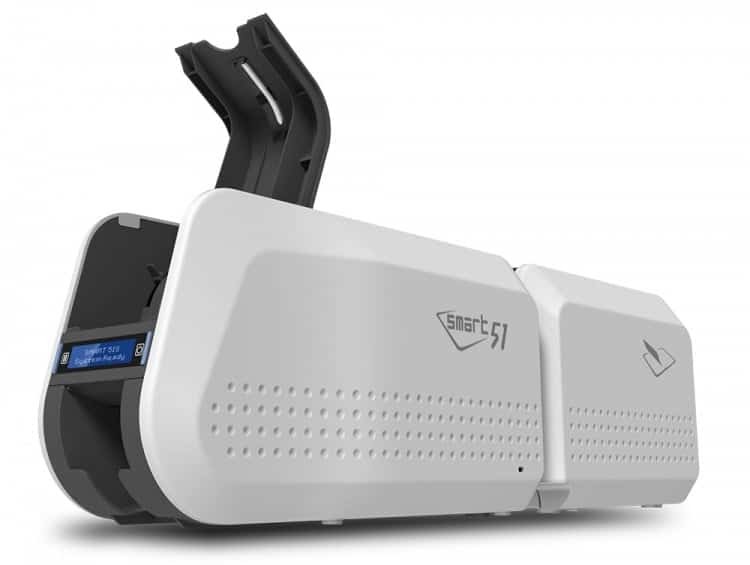 The single-sided SMART 51 (51S) can be field upgraded to a dual-sided printer (51D) or to a dual-sided laminating printer (51L) by installing a FLipper module or a Laminator module. 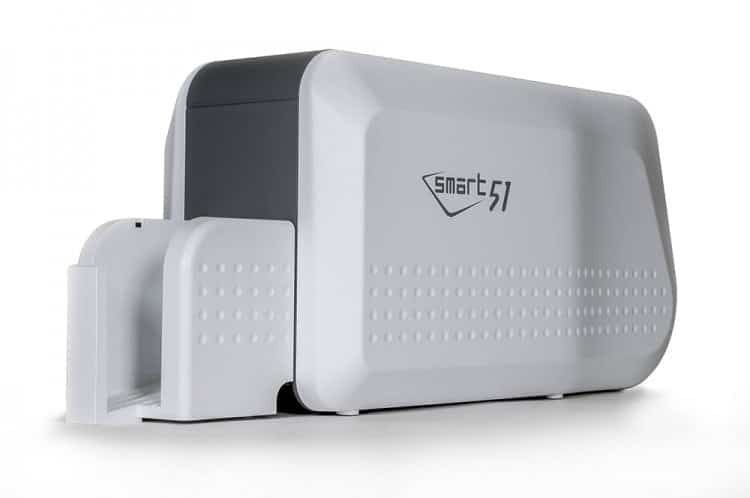 The SMART 51 laminating printer is a good option for printing and laminating in one step to produce high-security long-life ID cards with customisable security patch films. With IDP’s patented Direct Lamination technology, the SMART 51L is the industry’s fastest ‘ready to print’ laminator. In only 8 seconds, IDP’s laminator is ready to print and laminate your highly secured cards.